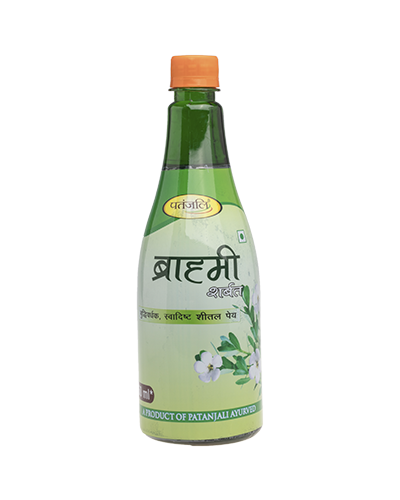 Patanjali Arjuna Amla Juice is a combination of Arjuna bark extract and Amla juice. it is a natural source of vitamin C. Arjuna is the best herb for heart disease. 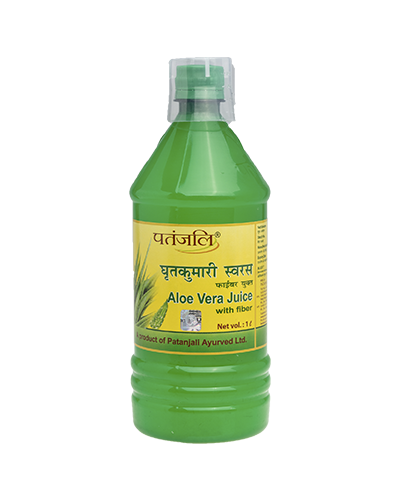 it prevents and helps in the recovery of angina and heals heart tissues. 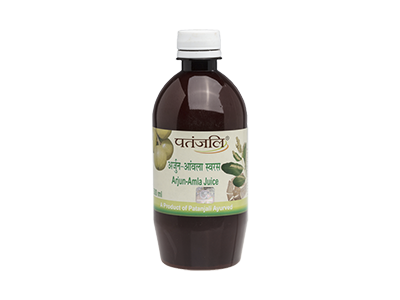 Patanjali Arjun Amla Juice works by stimulating the heart; treating the various ailments due to the presence of hydrolysable tannins and vitamin C constituents. 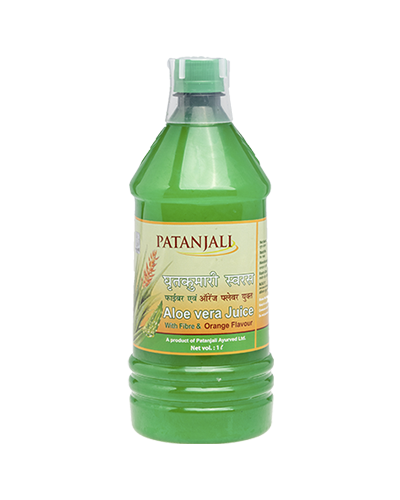 * Patanjali Arjun Amla Juice is useful for clearing heart blockage and other cardiac problems, ostoporosis, bloood pressure. 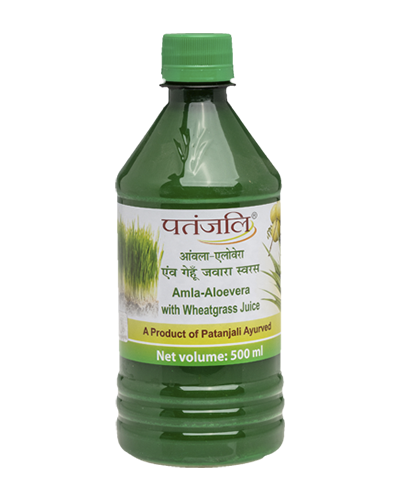 *Patanjali Arjun Amla juice clears the arteries, blood clotting and increases the oxygen flow to the heart thus significantly reduces the blood cholesterol level. *It is also useful in inflammation, oxidative stress, urinary infection, leucorrhea and digestive problems. 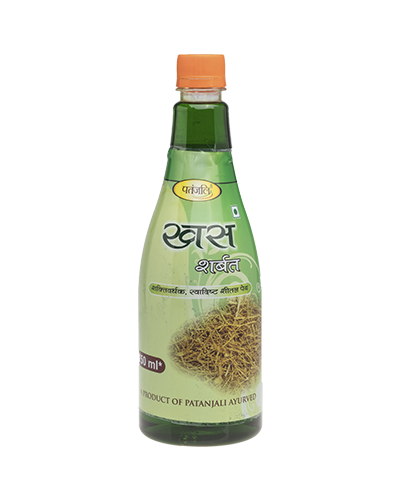 * Age(5-12 years) - 2 spoons with equal quantity of water, empty stomach in the morning and in the evening. * Age(13 and above years) - 4 spoons with equal quantity of water, empty stomach in the morning and in the evening. 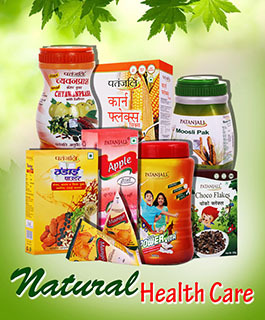 Very Good, genuine and authentic PRODUCT.